Would you like to enjoy maximum independence and comfort during your stay? The accommodation service offers you a service of reserving apartments, studios, or rooms in hotels that we know and with which we work regularly. 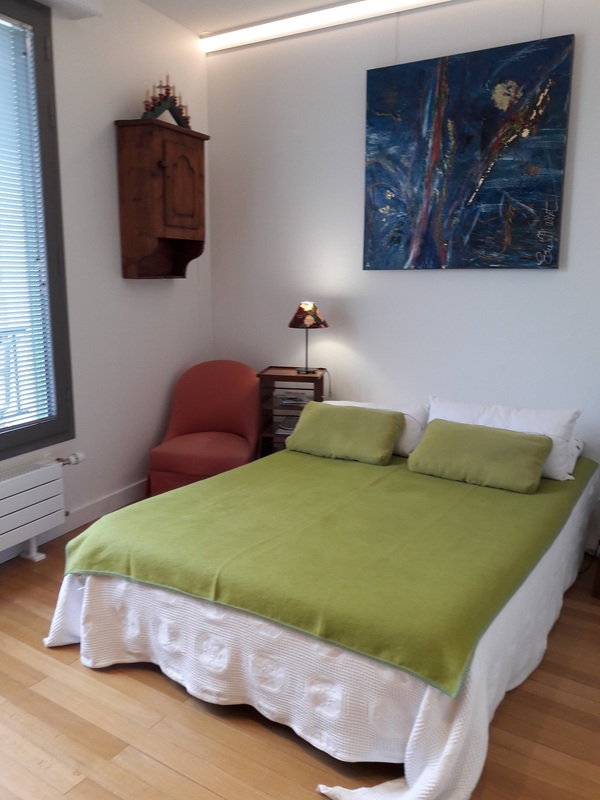 We also offer individual studios located in Annecy and its surroundings, do not hesitate to contact the housing department for more information. Management fees: They amount to 40€ (per student) for stays of less than one month and 70€ for stays of more than one month. Each student will be asked an additional 40€ for any unjustified change of accommodation.